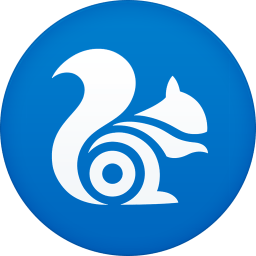 UC Browser is the leading mobile internet browser with more than 400 million users across more than 150 countries and regions. This version is for mobile phones with the Microsoft Windows Phone plataform. Visit as PC. By entering Desktop mode, you can now experience the full features of webpages as if you were on a PC. Flexible Modes. Includes Night Mode, Speed Mode, Incognito Browsing, Text-only Browsing. Added a brightness control for Night Mode. Customized Themes & Lockscreen Wallpaper. Change the browser skin from the UC Theme Center. These can also be used as lockscreen wallpapers. Multi-tabs management. Multiple tabs help you switch between different sites without refreshing. QR Code Scanning. Scan QR codes or use QR code images already in your phone. Upgraded Sharing. Found a great picture or webpage? Share to Facebook,Twitter and more directly within UC Browser.